Author Matthew McKay is a clinical psychologist, a believer in science, and a skeptic who has been given knowledge far beyond anything he hoped for or imagined. When Matthew’s son, Jordan was murdered, he set out on a quest to discover the truth about why we are here and what happens when we die. He became determined to listen and look for his dead son in any way he could. Matthew is the author of Seeking Jordan: How I Learned the Truth about Death and the Invisible Universe and numerous other ... See More books. 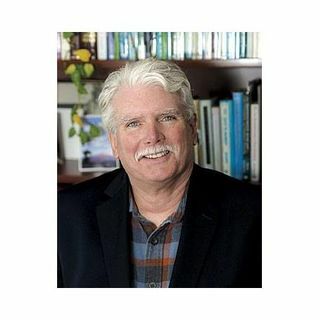 He is also a professor at the Wright Institute in Berkeley, CA, and founder and publisher at New Harbinger Publications. Visit him online at www.SeekingJordan.com. Watch as Matthew discusses “Why Are We Here”?